Driving in Scotland on your next visit? 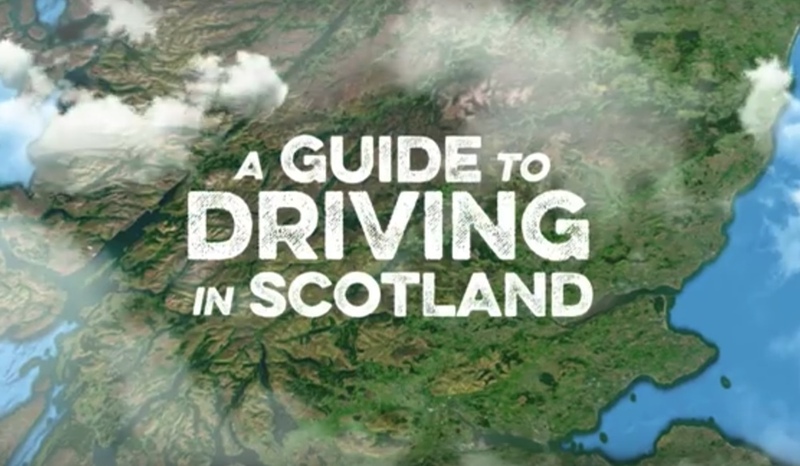 Take a refresher, watch VisitScotland’s driving tips and enjoy the freedom of exploring Scotland. The video includes helpful tips on country driving, speed limits, and much more.